WHAT IS ThermiSmooth™ NON-INVASIVE SKIN SMOOTHING? ThermiSmooth™ is a non-invasive radio frequency (RF) procedure that improves skin laxity and reduces fine lines and wrinkles around the eyes and mouth area. The ThermiSmooth™ procedure is painless, safe, and effective. A series of three to four treatments is required for optimal results. This treatment stimulates the reproduction of collagen. 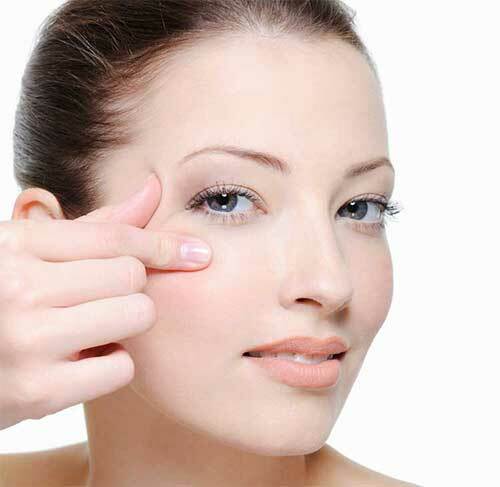 The procedure uses radio frequency (RF) to gently heat the tissue in a controlled way. As a result it will increase skin thickness and improve skin quality. There is no recovery time with the ThermiSmooth™ procedure and you may resume your normal activities immediately after the treatment.